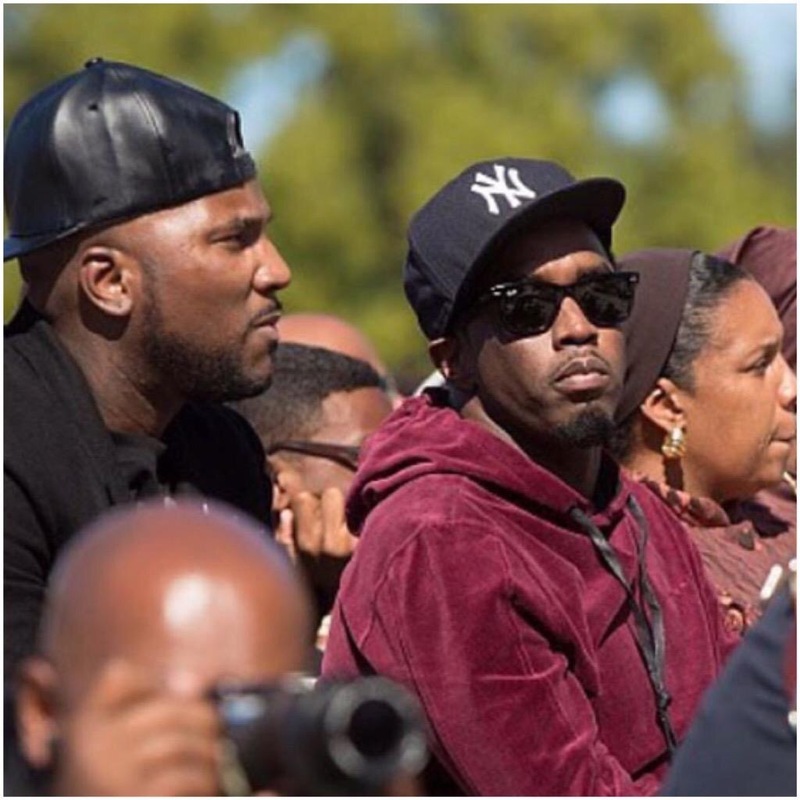 Sean “Diddy” Combs and Young Jeezy attended the Million Man Marchs 20th anniversary in Washington. WASHINGTON – Twenty years ago this past weekend, the historic Million Man March drew unprecedented crowds of African-American men and women to Washington, D.C. in 1995 in an effort to collectively combat the negative images of Black men in society by the media. Read more and see more pictures on Atlanta Daily World. 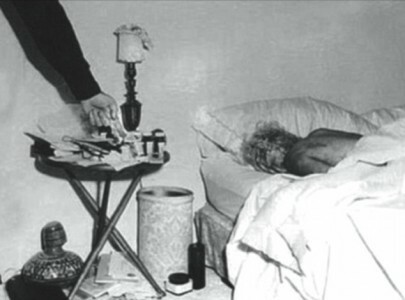 ← Previous Post Did the CIA Assassinate JFK?